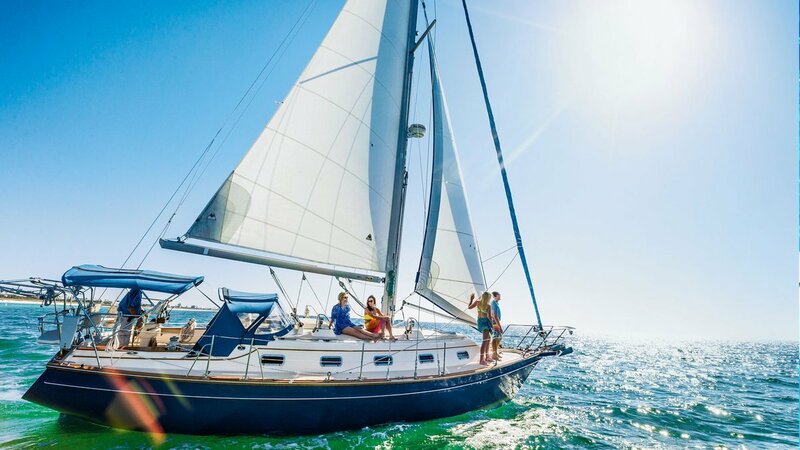 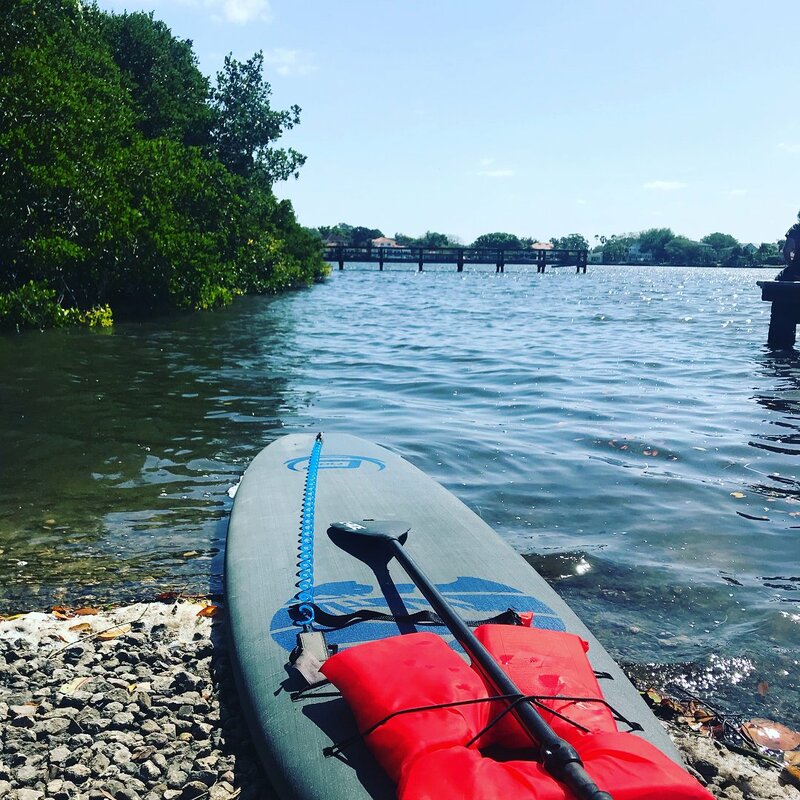 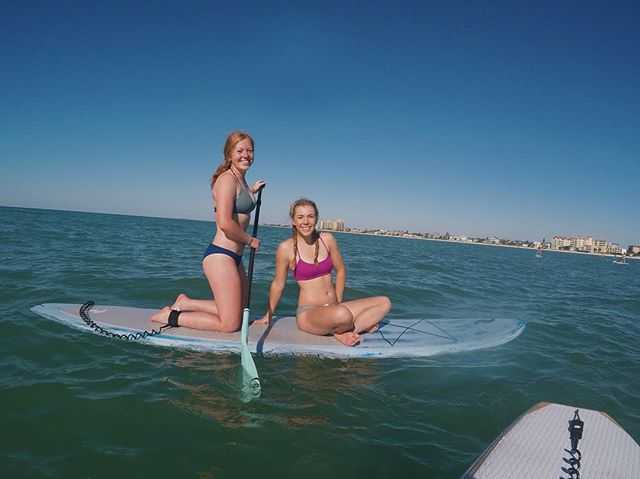 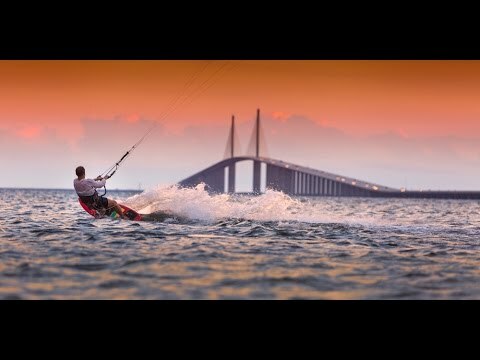 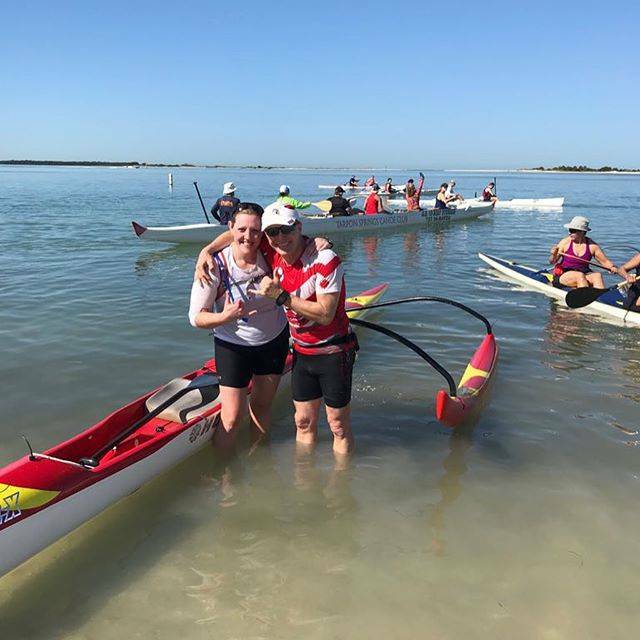 With 35 miles of uninterrupted coastline and local outfitters geared with boats and boards near most beaches, you can easily satisfy your craving for excitement on the water. 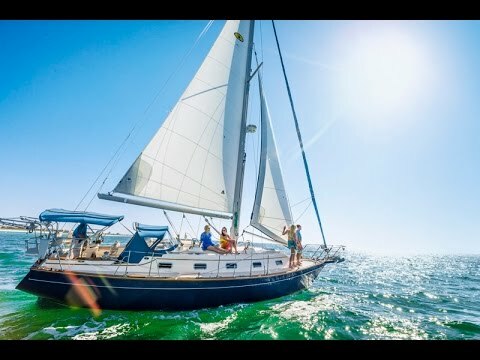 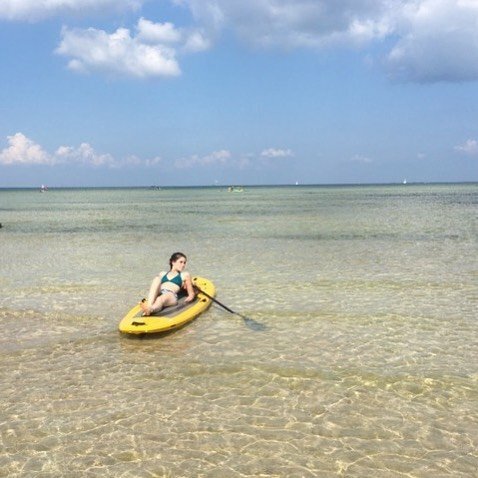 If you’ve never been boating—or you’ve only sailed through lakes or rivers—don’t miss the opportunity to go boating in the Gulf of Mexico. 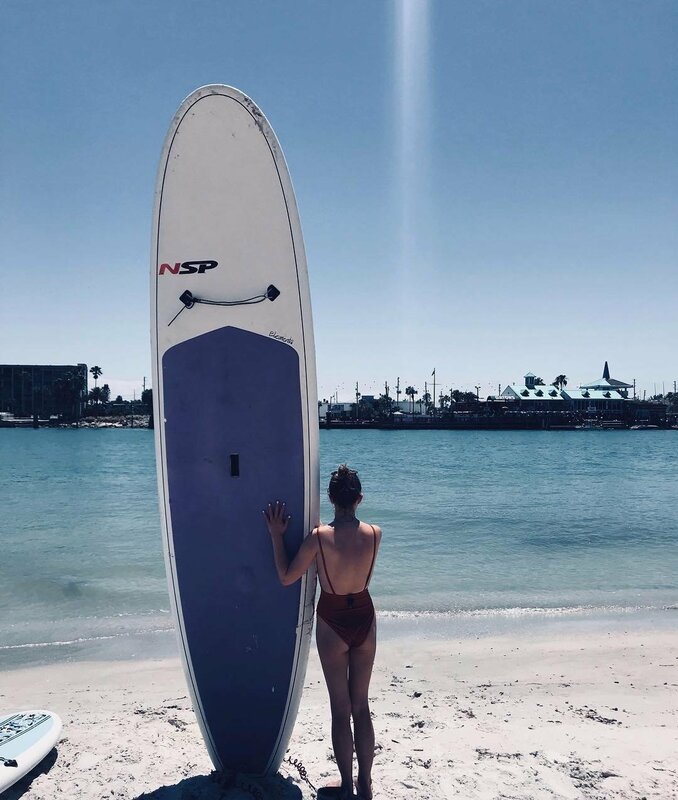 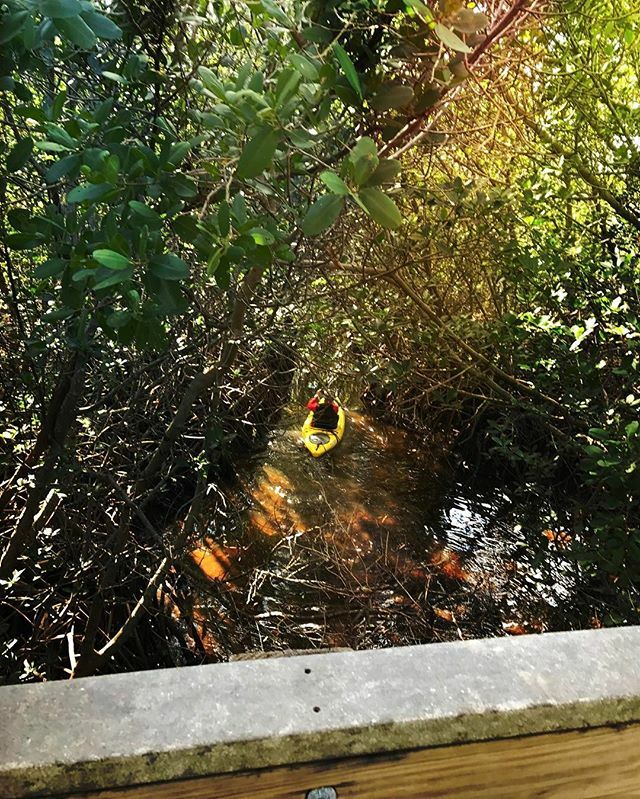 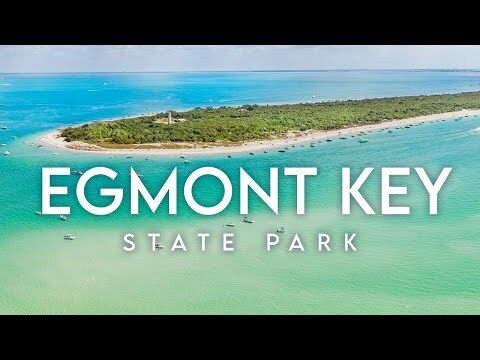 A day out on the boat can take you on many different excursions—beachcombing on Caladesi Island; bird-watching on Anclote Key; or snorkeling off of Egmont Key. 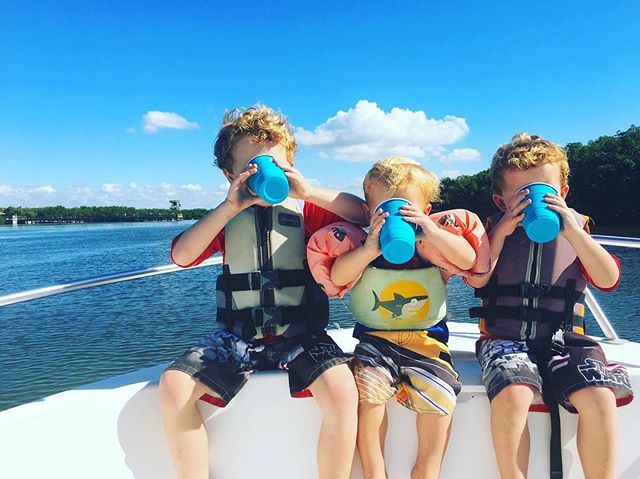 If you’re traveling with little ones, rent a pontoon boat or charter a family-friendly fishing trip for an unforgettable experience. 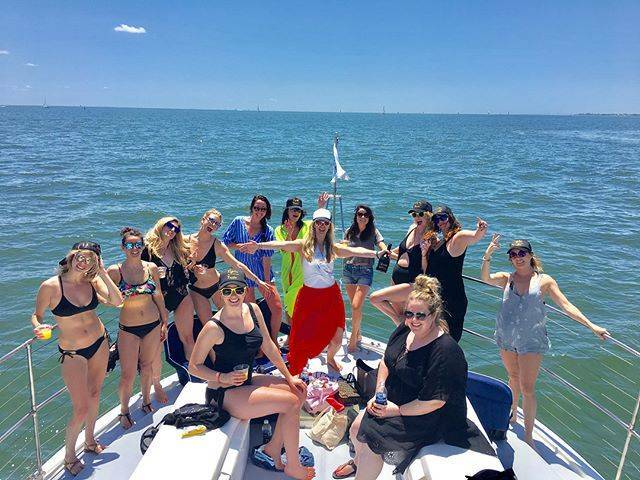 Dolphin Landings offers a number of different public and private cruise options to fit whatever kind of experience you're looking for! 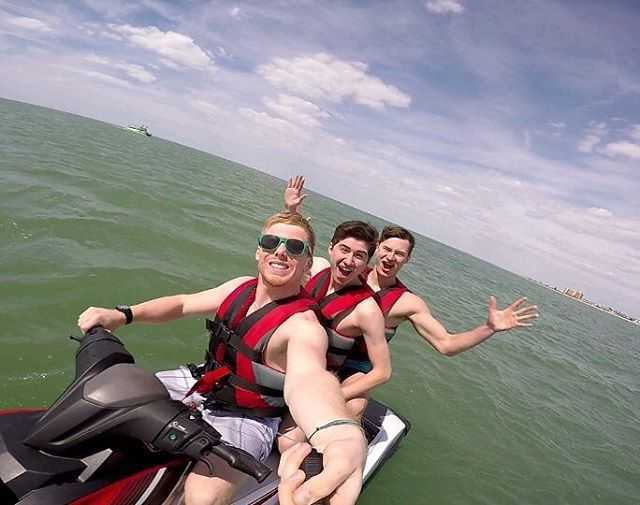 The unique coastline here provides the perfect environment for other amazing watersports like parasailing and jetskiing. 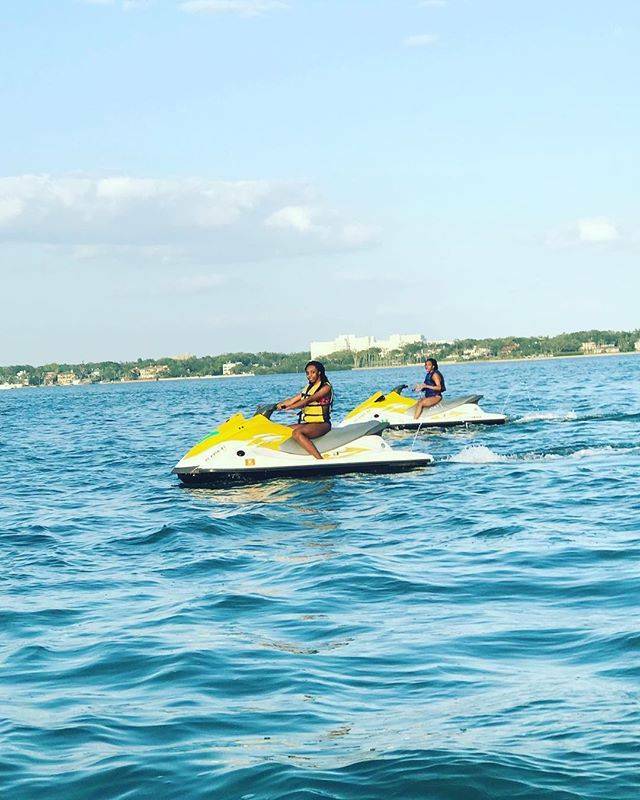 For an experience that will make all your friends back home jealous, try your hand at jet lev at TradeWinds Island Resort—where you literally hover over the Gulf waters powered by a JetLev Flyer pack.